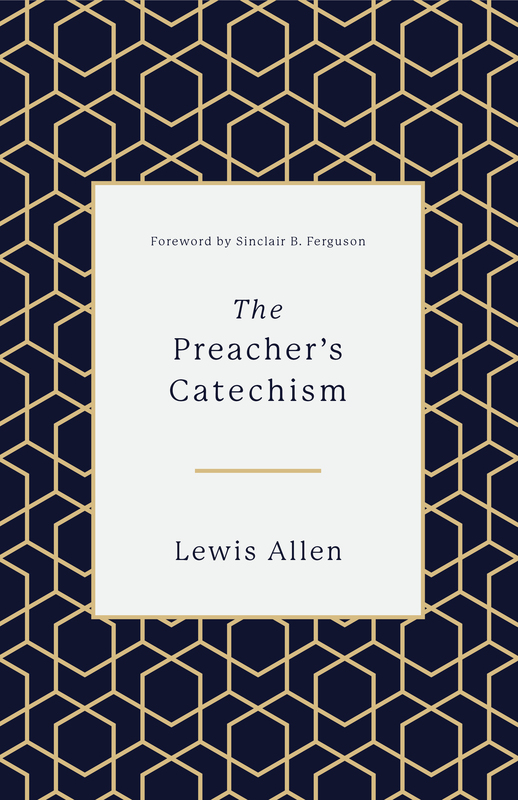 What is God’s chief end in preaching? What do the Scriptures primarily teach? What is the preacher’s chief end? How can we rest in God’s power and purposes? Why do we believe that God called us to preach? Why does God call us to preach? What else did God ordain? How did the first preacher sin? What’s the good news for struggling preachers? Surely we preachers don’t have to suffer, do we? Where does our reward come from? How can we know we really are saved? How will we preachers grow? Will we ever stop preaching? Must we preachers obey the Law, too? What ten things must every preacher know and do? What does the first commandment teach us? What does the second commandment teach us? 24. Our Honour, or His? What does the third commandment teach us? What does the fourth commandment teach us? What does the fifth commandment teach us? What does the sixth commandment teach us? What does the eighth commandment teach us? What does the ninth commandment teach us? What does the tenth commandment teach? What is the summary of the Ten Commandments for preachers? why should we believe in our preaching? What happens when we preachers actually believe in Jesus? How can we treasure preaching, even when we feel like no one else does? Will we let the sacraments preach? Why do we celebrate baptism? Why do we share the pulpit with the Lord’s Supper? Do we want God and his kingdom above all else when Sunday comes? Do we go home on a Sunday praying for God's will to be done? What’s the worst sin we might commit in a sermon? Will we pray ourselves into a glad submission to God?